Our goal of raising $1,000 USD each month needs you! CESaRE has a long road ahead and we are off to a good start with your initial support. Our Crowdfunding Campaign was launched in October 2018, on Indiegogo and got a strong backing from our generous donors. We are still on our mission to ensure that we have the next 2 years of funding for CESaRE secured. This will allow us to host regional conferences, seminars, our Podcast Series, and of course, further our publications! Can you help us to get there? Sponsor CESaRE a cup of coffee a month! 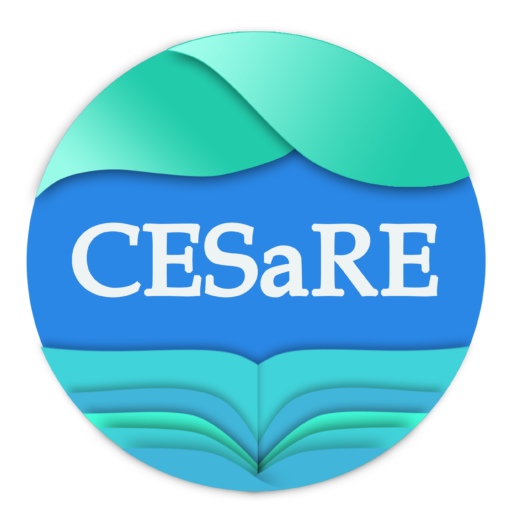 If 200 of our supporters gave CESaRE the equivalent of USD $5 a month, we will reach more than half of our yearly costs! Any amount, any number of coffees, will bring us that much closer to our funding goal. No problem! You can use our Patreon page to become a Monthly Donor! PayPal can still be used for one-off contributions. To learn more about who got CESaRE off to a great start, click the button below to view our featured donors.